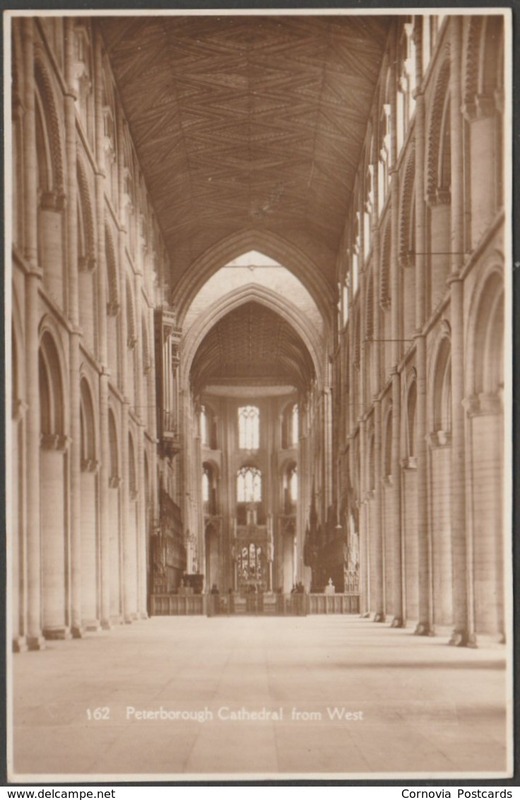 Sepia real photographic postcard showing a view of the interior of Peterborough Cathedral in Northamptonshire. 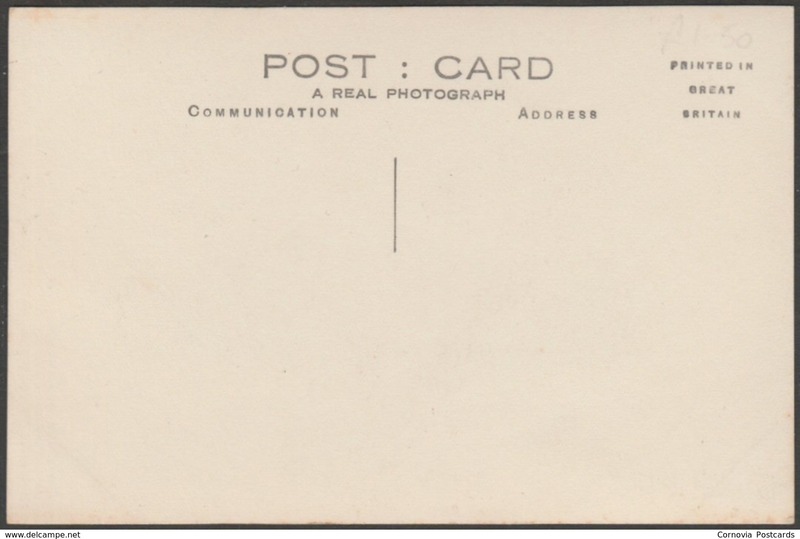 Publisher not stated, No 162, c.1930. Very good condition, with very slight corner bumps.